Merlita Compton grew up in a community and in a family that believed strongly in the value of helping others. During her undergraduate and young adult years, she worked in health care services and saw, all around her, people who could not get the care they needed because they could not afford it. “I wanted to be a part of the effort to ensure that people had access to good health care, and I was thirsty for more knowledge on how to do this,” Merlita says. 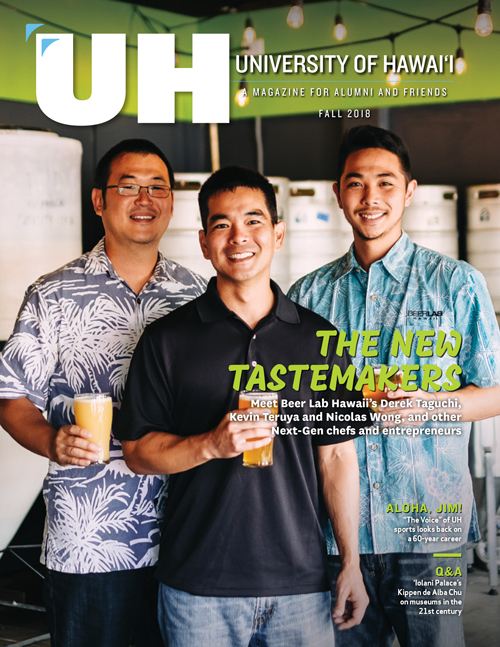 She enrolled in the public health program at the University of Hawai‘i at Mānoa and graduated with her Master of Public Health (MPH) in 1998. As a first-generation immigrant herself, Merlita particularly wanted to work with immigrants with limited financial means who often face cultural and language barriers to accessing needed care. When a class in community health issues she was taking offered the chance to do a practicum at Kōkua Kalihi Valley Comprehensive Family Services (KKV), a community health center in Kalihi, she excitedly signed up. Conducting a study delving into the health needs of older adults living in Kalihi Valley, Merlita walked door to door to ask elders to identify what their top health needs were. 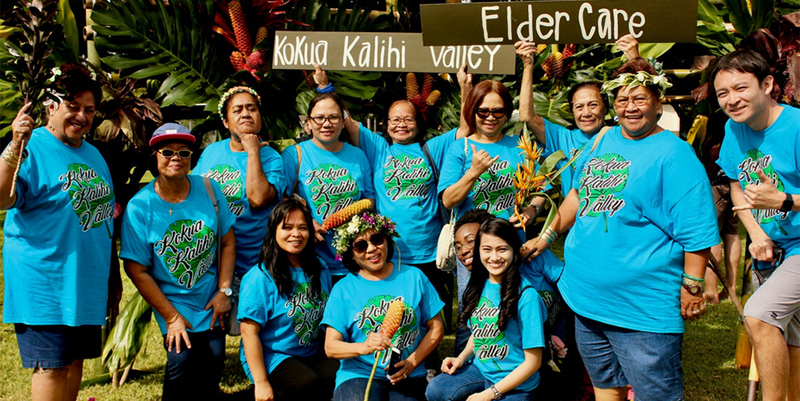 The study was a success in assessing the key unmet health needs of the elders of the Samoan and Filipino communities in the valley. 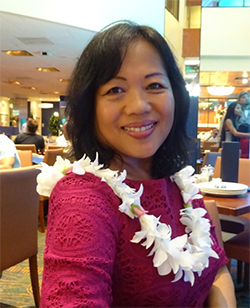 Merlita stayed on at KKV, and today is the director of its Elder Care Program, working to ensure that Kalihi seniors' needs are met. In 2001, as a direct result of the community survey, KKV launched services for elders based on top needs identified by Kalihi families. Each year, the Elder Care Program serves more than 1,500 elders through a wide array of services provided in two locations. The goal, says Merlita, is to keep the elders healthy and joyful, and able to age safely in their homes and community. Public health professionals understand the power of healthy relationships and work to build them. They also know that a healthy community is an inclusive one, in which neighbors of all ages help one another. “We're at our best when we see ourselves as connected to each other, to our cultures, and to the land we share,” Merlita says. In the future, there will be a growing need for public health practitioners to work to minimize the growing gap between people who have access to health care, and those who face barriers to the care they need. “Public health is essential to maintaining a vigorous and progressive society, and working in this field provides personal and professional rewards,” Merlita says. The field is broad, and it gives its professionals a lot of room to determine their career track. Merlita has worked as an administrator, she has worked with research and data, and she has worked directly with community-based programs.